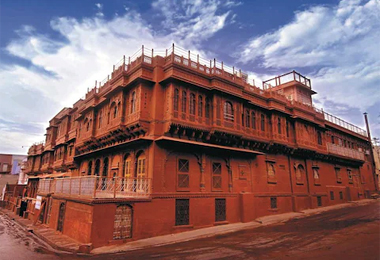 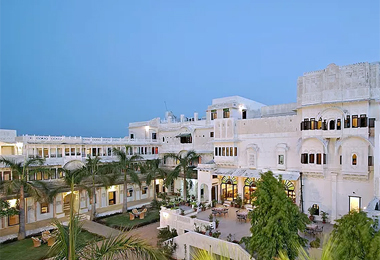 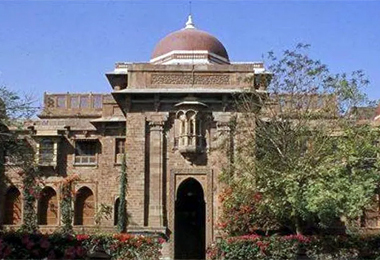 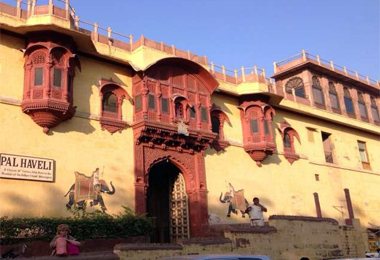 The erstwhile princely state of Jodhpur (then known as Marwar) today, is one of the most well-known cities and a major tourist destination in the north Indian state of Rajasthan. 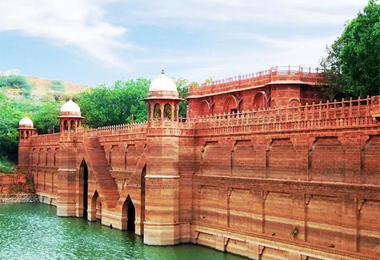 The second largest city of the state, it was established by and named after Rao Jodha of the Rathore Clan of Rajputs in 1459 AD. 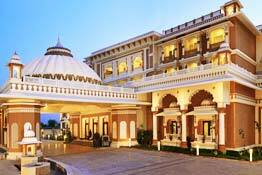 An important business center as well, it is flocked by leisure and business travelers every year in crazy number. 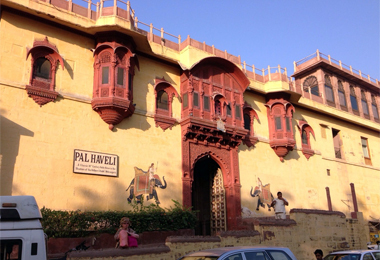 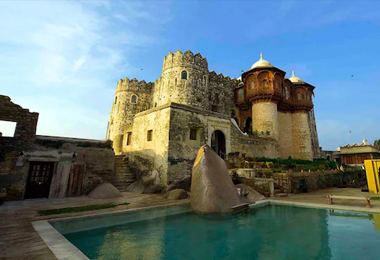 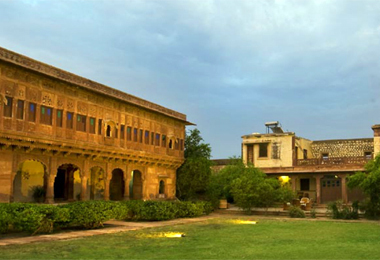 The whole city is dotted with palaces, mansions, forts and other popular tourist attractions. 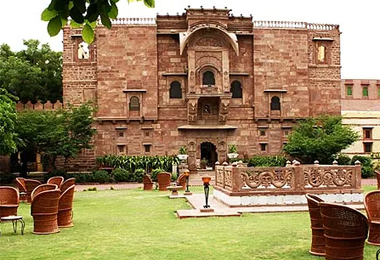 Post independence when privy purses were abolished by the government, it became quite hard for the royal families to maintain these huge properties. 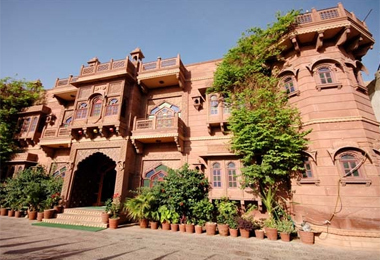 Thus, they sold a part or the whole property to the present-day caretakers who with minor changes have maintained the same old grandeur. 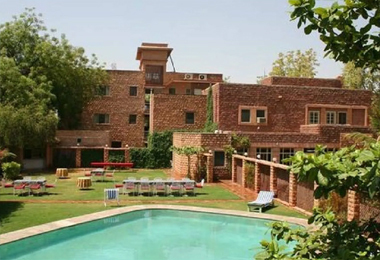 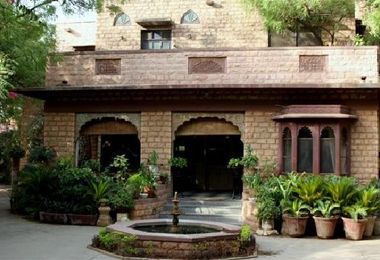 Thus came up in heritage hotels in Jodhpur. 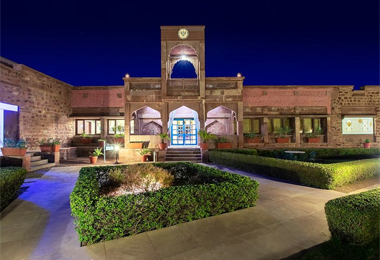 Enjoy a comfortable stay in a Rajputana setting that is adorned with modern-day facilities like restaurants with well-stocked bar, spacious lawns for parties, well-equipped conference halls, Wi-fi services, laundry, medical assistance, swimming pool, indoor and outdoor etc. 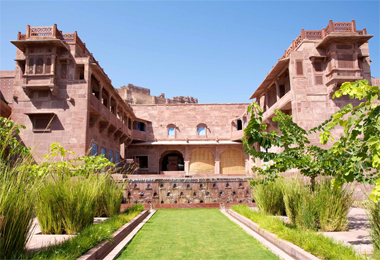 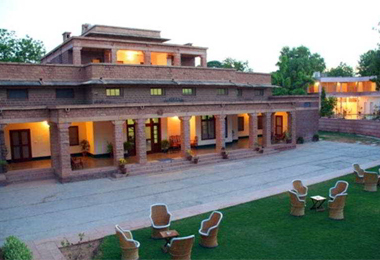 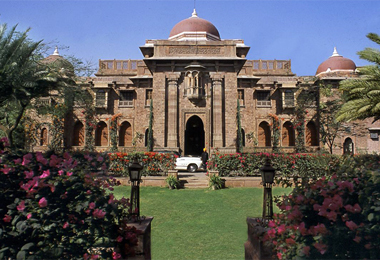 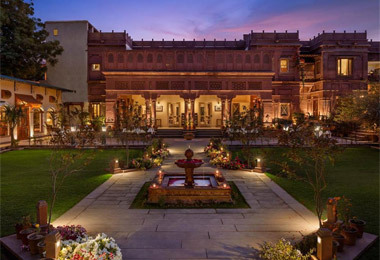 The royalty and grandeur of the exteriors and the interiors have been kept as it is. 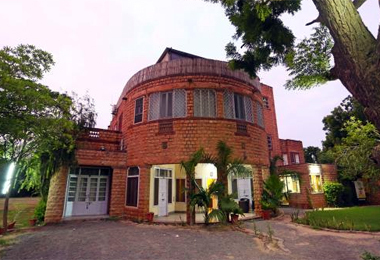 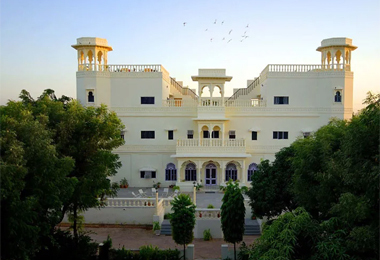 Make an online booking right away by choosing a suitable one at Heritage Hotels in India.